it doesn't really fit here on preston st.
and bought a little, white, used Ford Ranger. 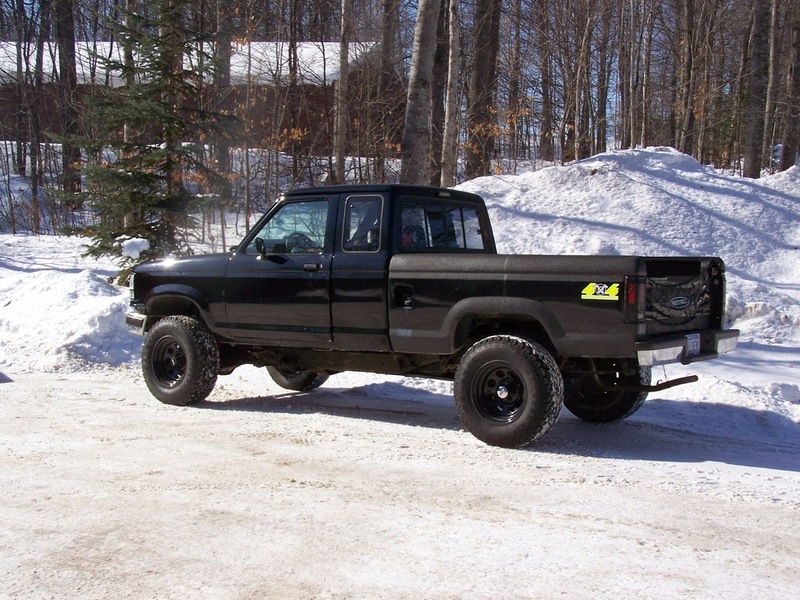 Oddly enough, a black Ford Ranger was the first vehicle I ever bought for myself. Henry took me across the country twice, and through most of the area east of the Mississippi. We traveled to and from three to six-month theater gigs in Ohio, Rhode Island, Massachusetts, Alabama, and we toured through Virginia and West Virginia, North and South Carolina, Georgia and Florida. After 120,000 miles and a change of careers, I brought Henry the Ranger onto Cuttyhunk Island. We needed a delivery truck for the Allen House after Hunter died. The truck served us well, then we passed it on, and it went from hand to hand for 10 more years on the island, finally rusting away to nothing. extended cab. before camper. look at him. he was a brute, or so it seemed. took me across country three times on three different routes. I spent many nights on a foam mattress in the back, ostensibly safe under the camper top. Occasionally I paid for actual campground slots, but more often I slept in motel parking lots or tucked away in a corner of a truck stop. I don’t know if times actually were safer then. More likely I was just younger and invincible. And of course, stupid. But I never got hassled on any of these trips, and Jesse the dog only came along on the last one. Otherwise, it was just me and Ranger George. I traded that truck in for a down payment on a brand new Dodge in 1996, when my brother-in-law had finally convinced me to get a “real” truck. The Dodge Ram never had a nickname. It never needed one. It was always The Dodge, or The Ram, or simply The Truck. Gasoline was cheap then, and I had still not developed a sense of connection to the world around me, or really thought about the environment. I was a late bloomer, having spent 10 years in the make-believe world of the theater , then transitioned immediately onto a tiny island which at that point seemed unconnected in any way to the real world. So there I was with my hulking red and black Dodge Ram 4 x 4 crew cab V-8 turbo. It was a monster – a powerful monster. The first trip I took cross-country with it was a real eye-opener. On I 10 between Texas and Arizona I got up to 90 without even realizing it and looked at the fuel gauge to find I could actually follow the level of gas as it went down. The truck’s advertised 10 miles to the gallon was a fantasy at 90 mph with a headwind. But man, that truck rode smooth, even with heavy-duty tires. It was a two-toned brute that turned heads everywhere I went, especially when people saw me swing down out of the cab. I remember stopping by the side of the road to clear ice off the wipers on a trip that carried me up and over the mountains between California and Oregon … and that humiliating moment when I realized I couldn’t reach the wipers, couldn’t even clear snow off the windshield unless I stood with one foot on the seat and literally hauled myself out and over the open door onto the hood itself. I must’ve been a pretty amusing sight. And in the 14 years I’ve owned that truck I’ve never figured out a way to deal with the wipers without climbing onto the hood. Just a little something you might take into consideration if you are almost 5’2” and planning to buy a very large truck. The Dodge was relegated to the status of work truck a couple of years after I came to Virginia. Although I could park it in any space with an inch to spare in front and in back, my rapidly degenerating spine made it harder to haul that huge wheel around quickly, a necessity on twisty county roads. And even though when new it was touted as the most comfortable truck on the road, that comfort was relative. dog started tearing at underside trying to get mice nesting inside. not fair to fence dog. 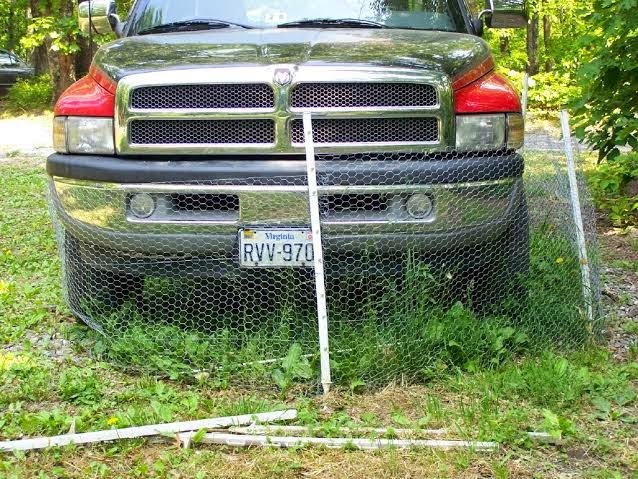 fenced truck. Plus, the price of gas was rising fast. 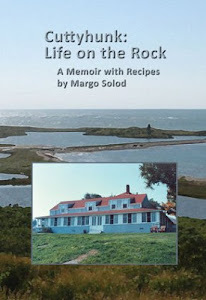 And with 68 acres to steward, I was finally beginning to understand my connection to the world around me … a connection which included the realization that fossil fuels were just that – a fossil of the exploitative attitude toward our planet’s diminishing resources. and was amazed at the wagon’s comfort and convenience. 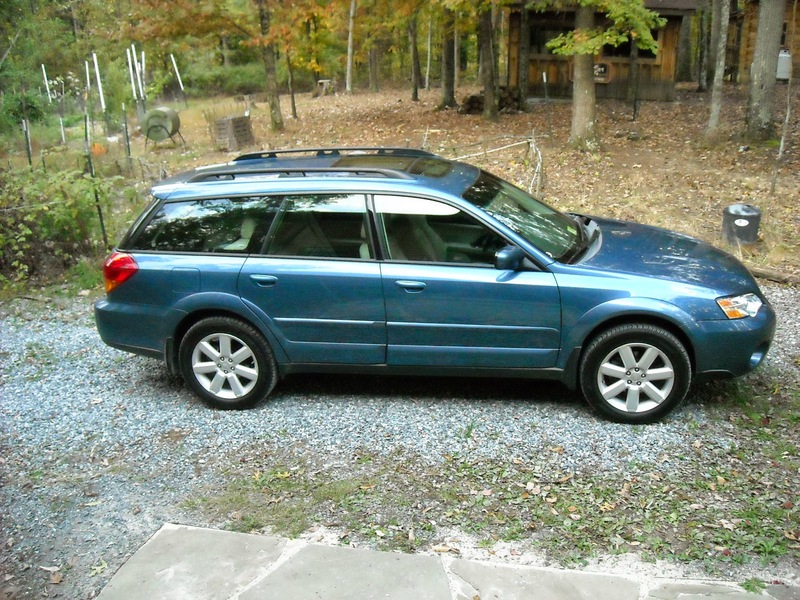 this is the grownup used subaru we bought in 2010. dr. d drives it. The trusty Truck became a mulch hauler, a log carrier, a stone mover. Over the years it has also hauled dogs, straw and leaves for the garden, gravel, trash and recycling, deer and goat heads and hides and hoofs. That truck has mulched a dozen local gardens year after year, moved at least six people, hauled trailers and wood chippers and served as an emergency vehicle for half the town. a bit bloody and beaten but unbowed. It’s been to more music festivals than I have. It has taken large families on trips (it can seat six people if four of them have short legs) and it’s been slept in and under, although not by me. And now it’s going off with someone else for good, to a different part of the county, to do some other work for some other people. 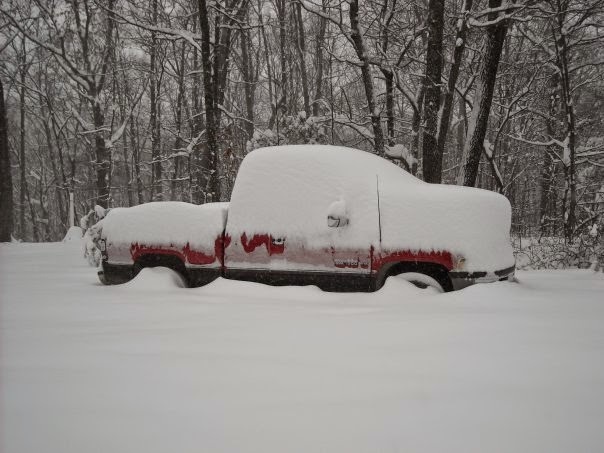 The little white Ford Ranger, which has already been named Bob, will do just fine on the land. 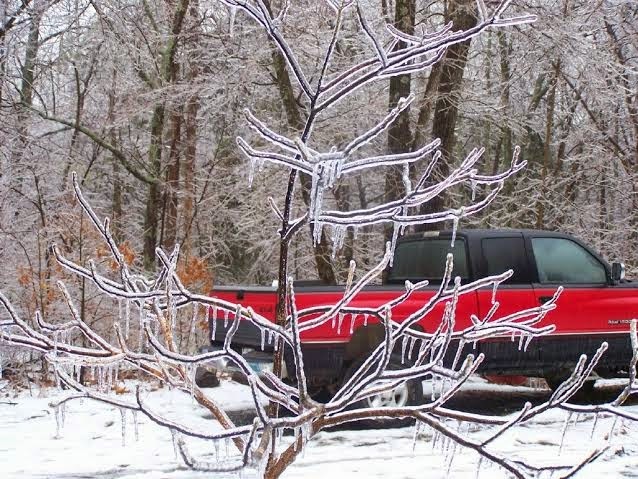 And it will still be available for those who need to haul mulch in the spring. People tell me it will be strange not to see me with that truck. The Dodge brought me to this town, and it’s how most people met me. We were hard to miss, coming down these narrow Lexington streets, taking no prisoners and hogging the road whether we wanted to or not. No one will miss it more than I will, although I’ve rarely driven it last few years. It’s more than just a beat up old behemoth. It’s a symbol of a freer, easier time of life. But it’s also a constant reminder of what I’ve lost as my spine continues to deteriorate. What is that saying? “Old age and treachery will win out over youth and exuberance”? Locked in like prisoners . . .
they were forced to read until they could read no more. And why could they read no more? they had come to the end of the book. Obviously this headline was a clever ploy to grab your attention. However, the facts happen to be true. This last friday at the Staunton library a group of sixth grade girls and their teacher Becky McKenzie allowed themselves to be locked into the library overnight for a read-in. 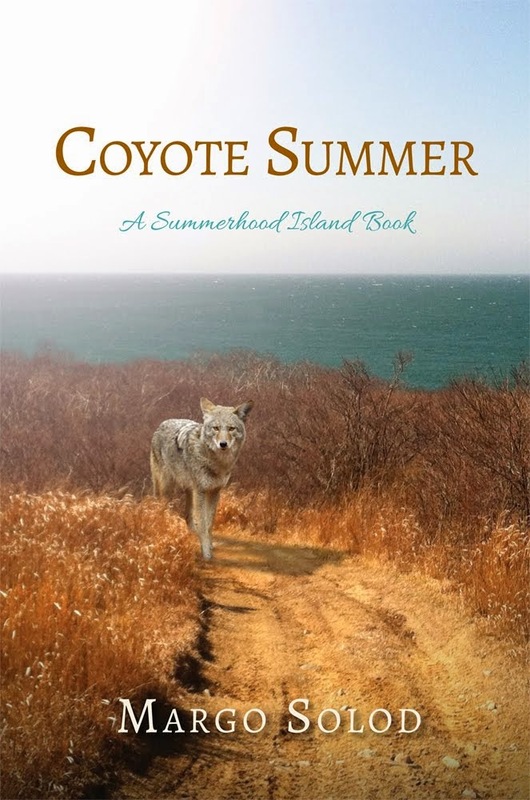 Of my tween novel Coyote Summer. I couldn't be more proud. In fact, if family matters had not necessitated my going out of state I would have locked myself in with them. A read-in. What a great idea. How I would have loved that as a young girl. In fact, I can picture the exact space we could have used in the Morristown TN library. The new one, that is; there wasn't even room for all the books in the old library, And besides, it was kind of creepy. I had another great encounter with a young reader this month. While I was up north, one of my 10 year old first readers brought me her edited version of my next book. I must admit, I had not expected her mother to print it out in its final mark-up state. Nor had I expected a line by line edit and critique from a 10 year old. I kind of thought she was going to read it as a PDF and tell me if she liked it or not. But my cousin's daughter's daughter (I have no idea what that makes her) Natalie doesn't do anything half-way. Not only did she comment, she commented on the comments. My personal favorites were a comment she made to me while we were going over her suggestions, "I don't think that comment is right. 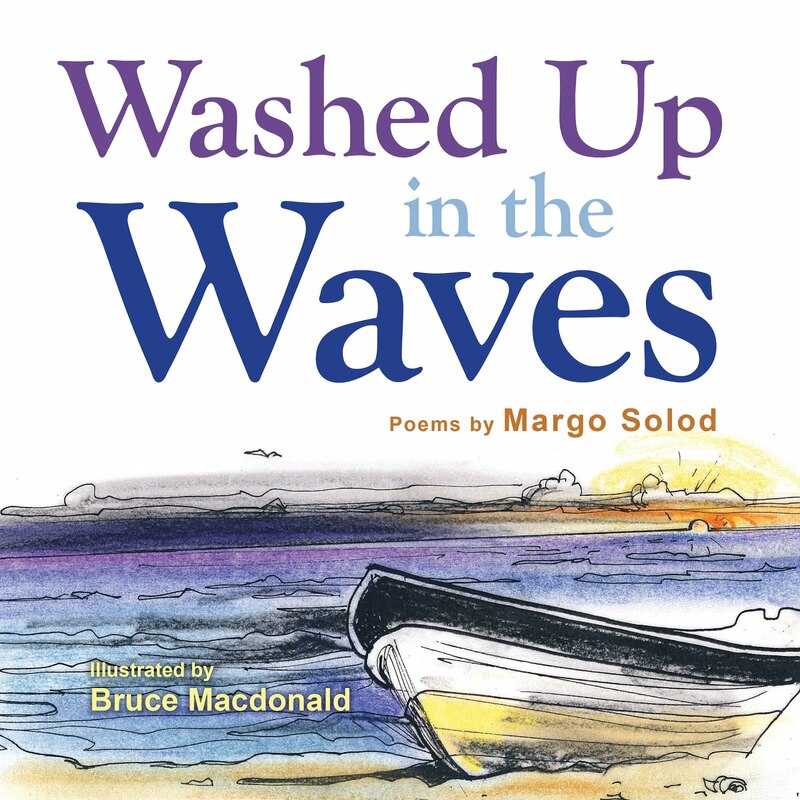 You might do it that way if this was a YA book, but not for kids my age," and of course my personal favorite,"I think the way Margo did it was better." And - she changed the title. Thank you, Natalie. I agree with almost all of your suggestions. Perhaps you can suggest a read-in at your local library when the next book comes out. I'm still thinking about that title.